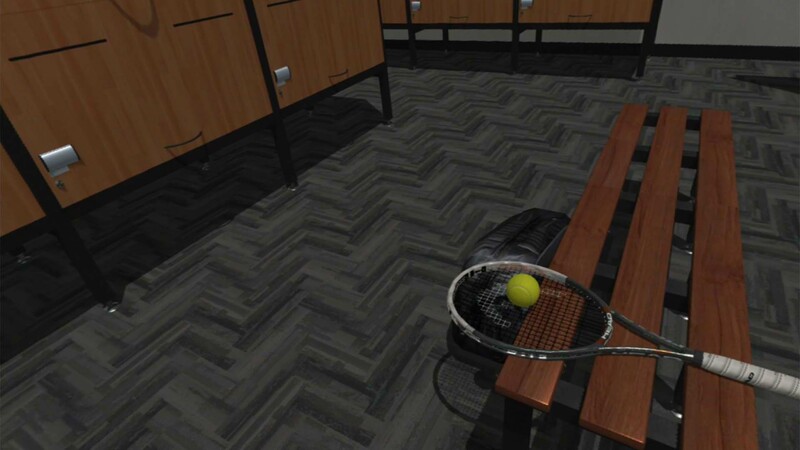 Explore more games and downloadable content for Dream Match Tennis VR! This mode allows you to participate in tournaments around the world and aim for a first place ranking. 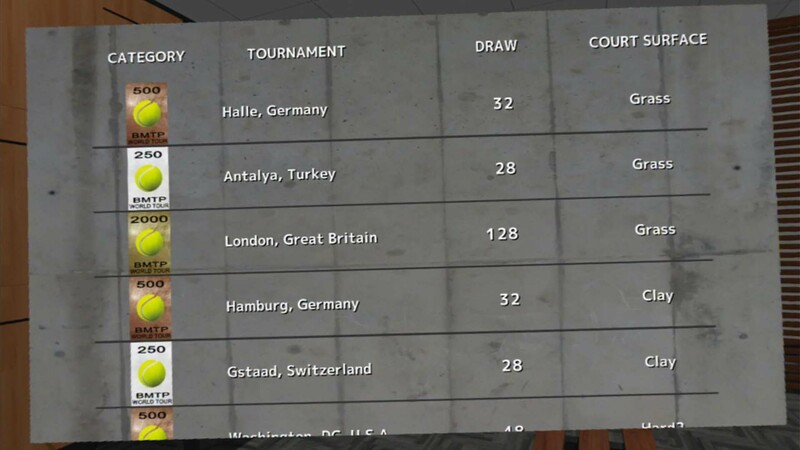 You choose which tournaments to enter from the 41 available. and the number of draws and points which can be acquired differ for each category. Choose which tournaments to enter based on your abilities and point standing. 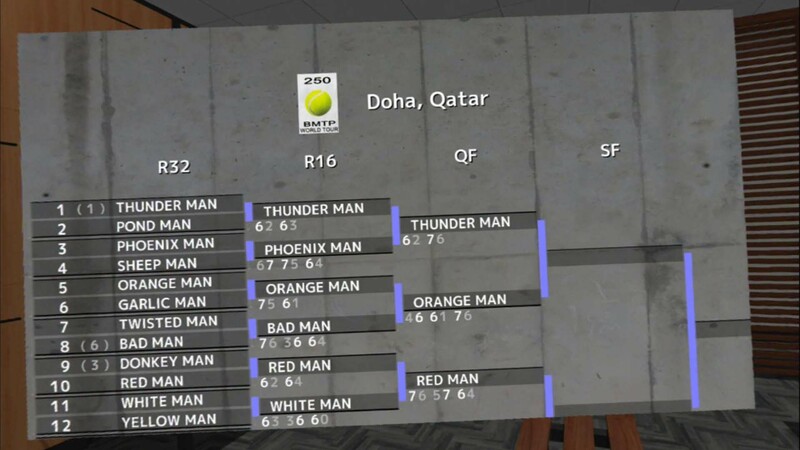 so you can enjoy feeling as if you are really participating and playing in tournaments around the world.